Bitcoin Capital, a venture capital fund initiated by the celebrated finance journalist Max Keiser, is hinting to close on a very positive note. According to the details available at BnkToTheFuture.com, the VC fund has already generated a little over $1 million upon receiving support from 580 backers (at press time), especially when there are still three days left to the curtain call. The reports also claim that each investor has injected over $1,000 into the Bitcoin Capital, for which they are offered a 50% equity in the fund. A third part of the generated funds are promised to be invested in Bitcoin Capital’s Bitcoin mining rig in Iceland, a place which will also make sure that investors get to receive daily dividends in the form of newly-minted Bitcoins. This step is planned to ensure speedy investment returns for the investors, something that puts Bitcoin Capital’s plan in an altogether different category, as it seems. But more than its promises, the VC fund is riding high on its backer’s reputation in the market. 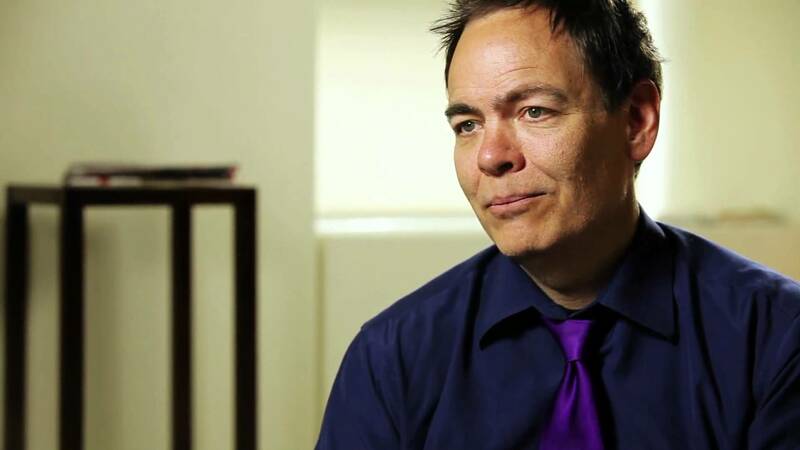 Max Keiser is known to be one of the most celebrated faces in the finance sector, for his previous professional collaborations with BBC News, Al Jazeera, Resonance FM and Huffington Post. He currently works for the last two, and also hosts a self-branded financial program on RT, titled Keiser Report. His activism for the cryptocurrency sector however was something that earned him a reputation inside the Bitcoin sector. He supported the idea of decentralization when every government and bank was rubbishing it right away. Keiser later was involved in a couple of cryptocurrency-based startups, the last being StartJOIN, a crypto crowdfunding business model rumored to be receiving support from the Bitcoin Capital VC Fund in the near future. The fund however will keep its priority on growth oriented blockchain startups that are in need of expert and financial consultations. “I would hate if the end result is that we produce a cheaper, better way for traditional financial institutions to rig the markets cheaper – but I think the true power is for individuals using Bitcoin on a peer-to-peer basis,” Keiser’s partner in the project and the CEO of BnkToTheFuture.com, Simon Dixon stated.